Amazing luxury villas, in a quiet location surrounded by nature in a protected environment while you're very close to amenities and beaches. 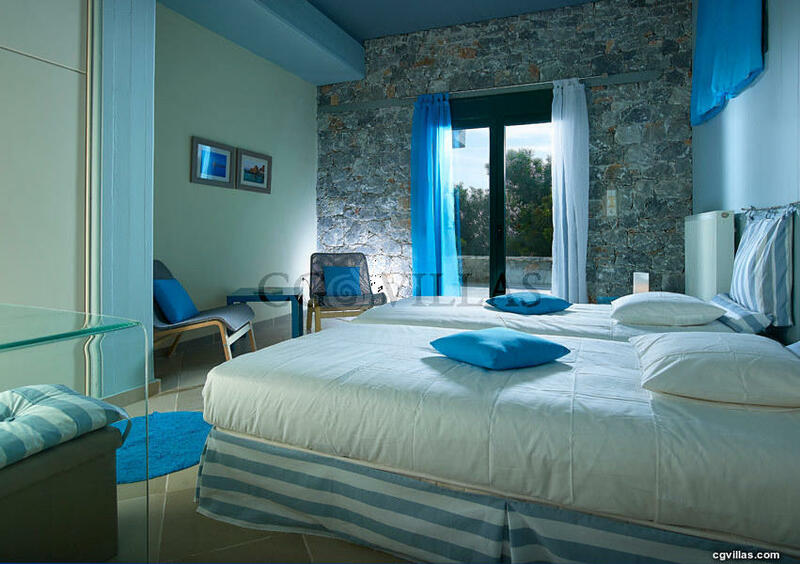 These villas are fully equipped with private pool and garden and offer you a holiday in Crete, with absolute comfort in the heart of nature. 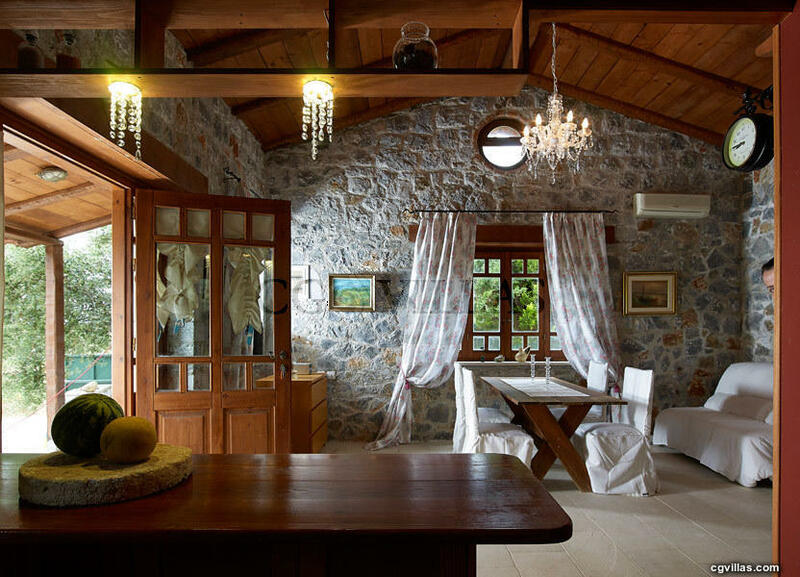 In the heart of Akrotiri, 700 m from the sea you will find two luxurious villas of unique beauty, situated in a three acre property filled with olive trees, vines, fig trees and rich vegetation, in absolute privacy.